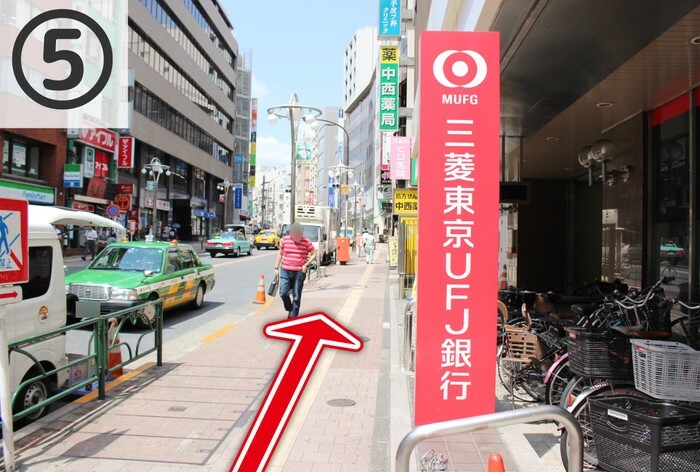 1.Exit from the Waseda ticket gates and head straight. 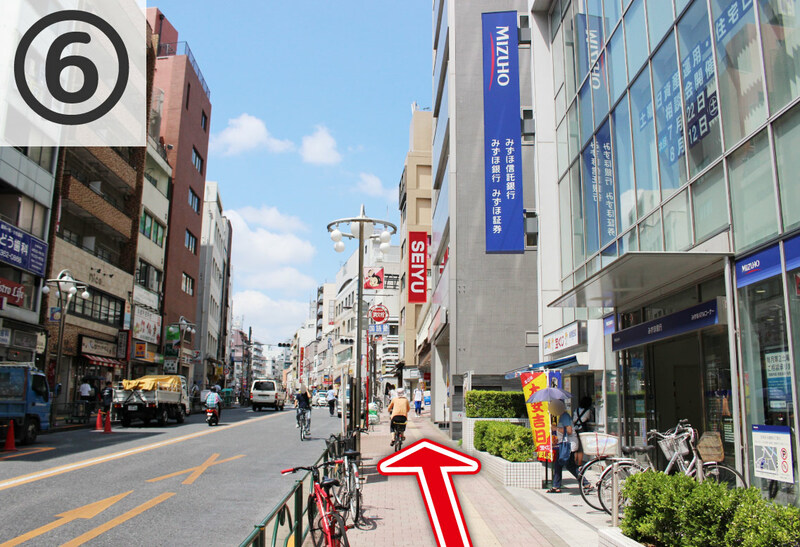 2.Once on the sidewalk turn left and follow Waseda street to the crossing. 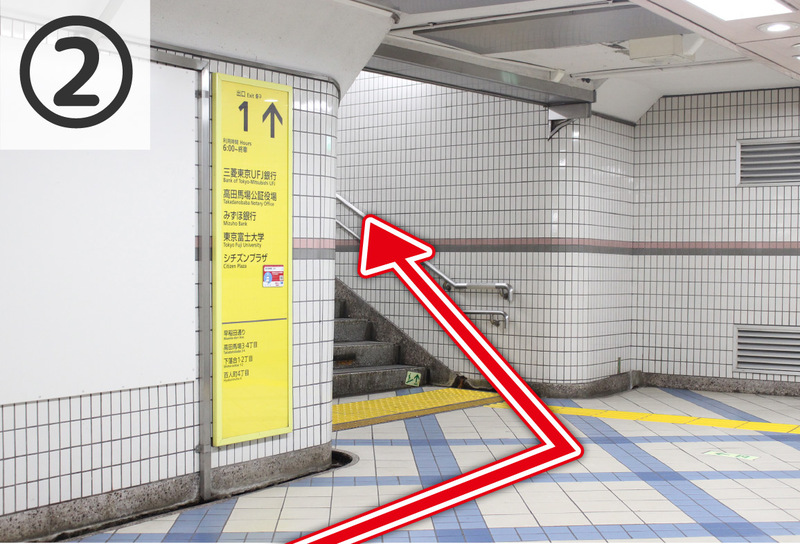 3.Head across and take a left. 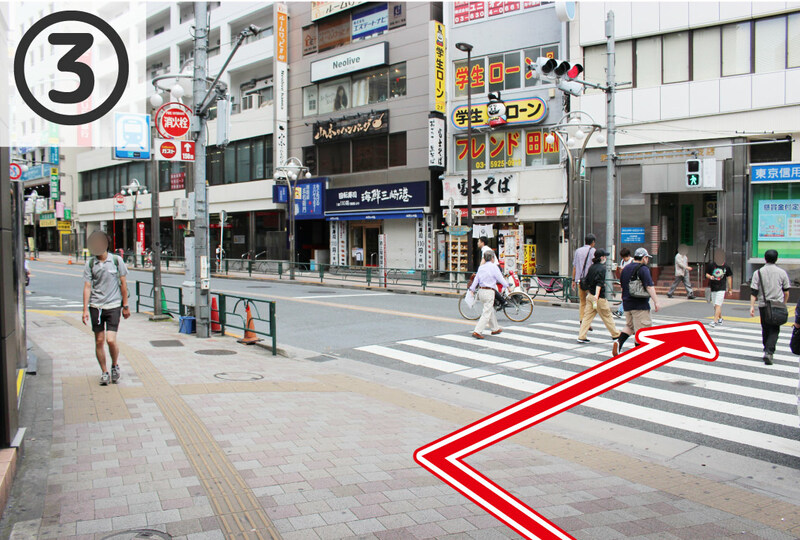 4.Keep on following the sidewalk. 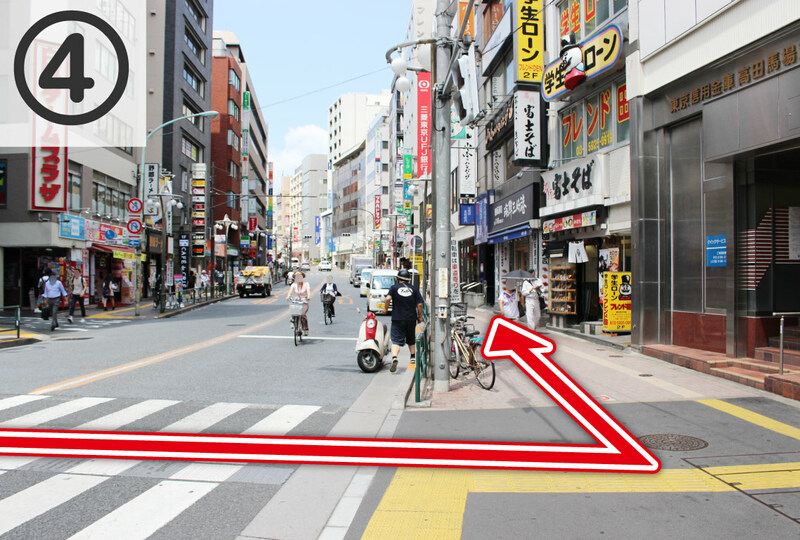 6.Once you see Seiyu, you are close to your objective! 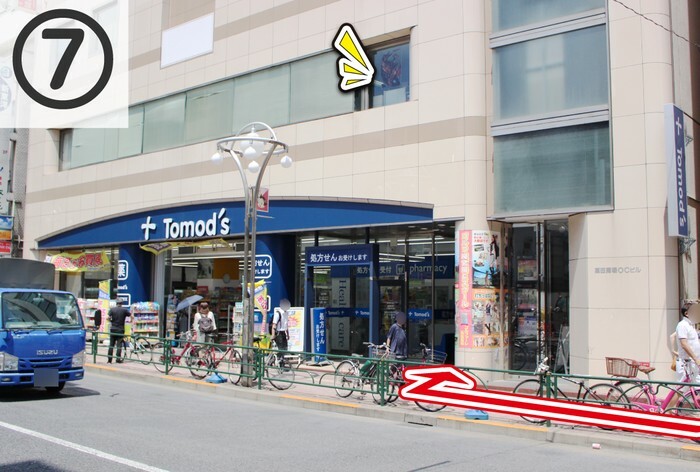 7.Enter the building which has a Tomod’s on the first floor (Insert joke about Tormod’s Crypt). 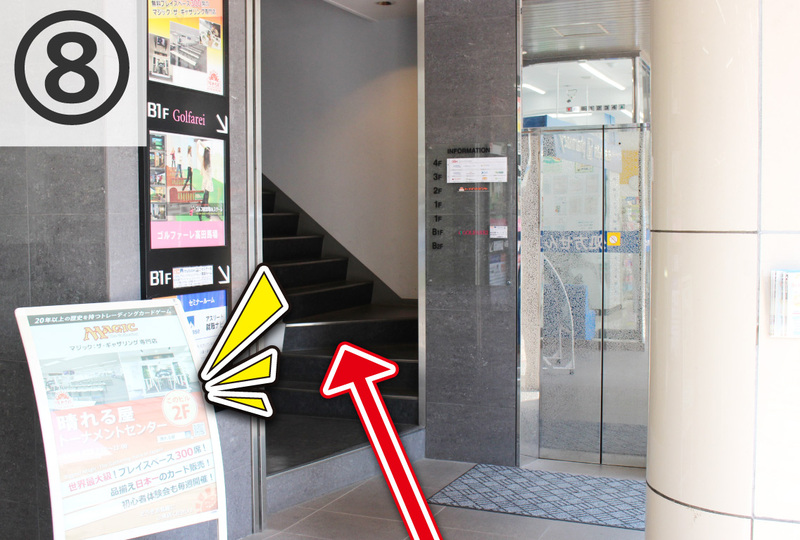 8.Go up the stairs to the second floor. 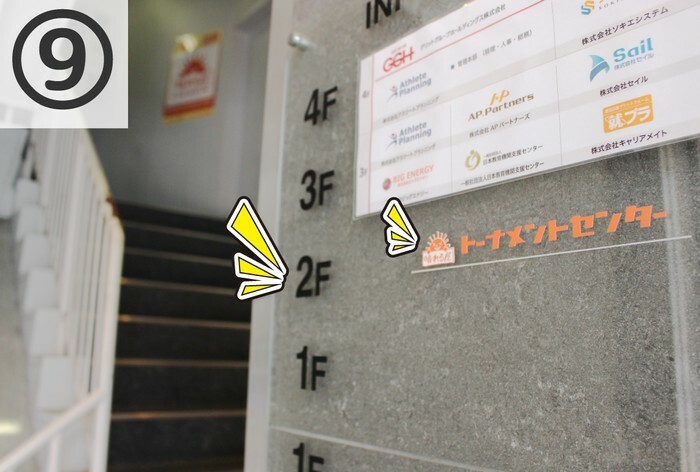 9.You have arrived at Hareruya Tournament Center, a one of a kind LGS! 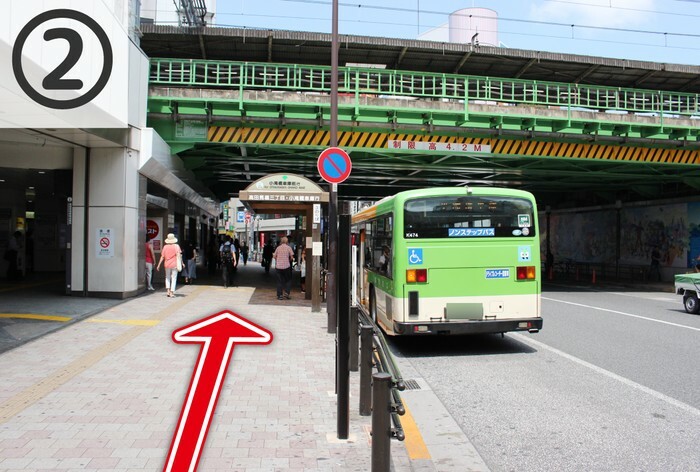 1.Get off at Takadanobaba Station. 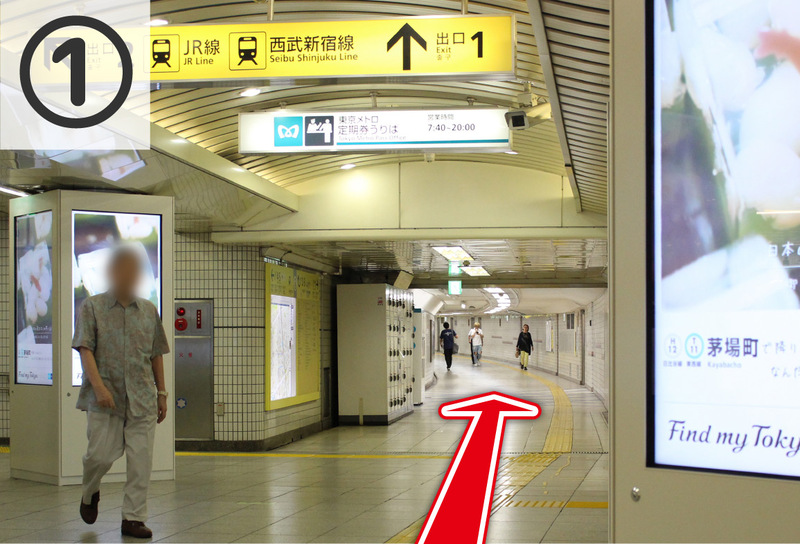 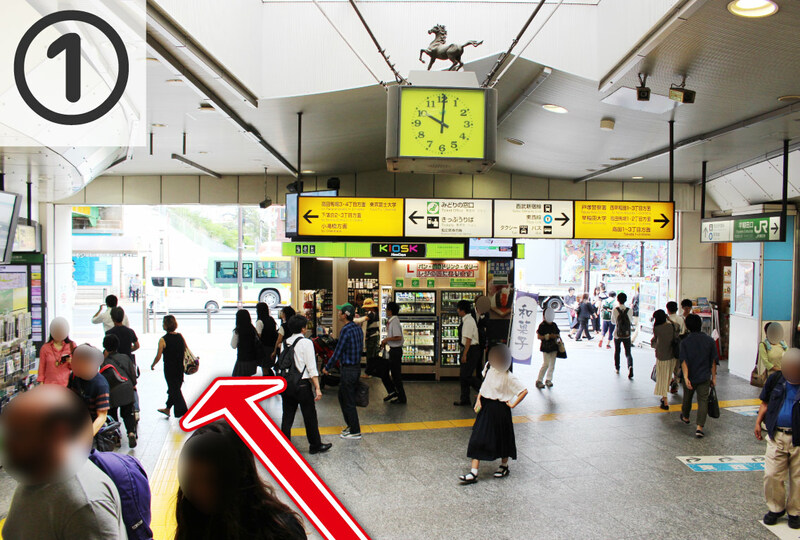 2.As you exit the ticket gate, head toward Exit 1, which is at the farthest end of the station.